35 farmstands, Sundays, in your neighborhood. Hosted by the Golden Gate National Park Service, the Fort Mason Center Farmers’ Market is held at this historic, former U.S. Army West Coast headquarters serving the Marina neighborhood and city-tourists alike. With over 35 Farmers and Food Purveyors, marketgoers discover the bounty of the Bay Area’s microclimates, the North Bay’s organic farms and the San Joaquin Valley’s finest harvest. This bustling Sunday market, 9:30am to 1:30pm, is the perfect place to find ingredients for a delicious Sunday brunch or picnic. Views of the Golden Gate Bridge and San Francisco Bay are awe-inspiring. Parking is available outside the Marina Blvd. entrance to Fort Mason Center as well as paid inside the Marina Blvd entrance. Fort Mason Center Farmers' Market features local farms and organic produce for San Francisco residents and visitors. 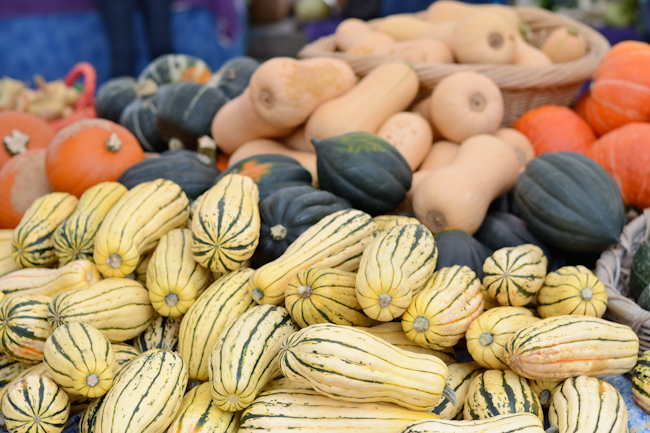 Local farms sell Heirloom vegetables and cultivated varieties of fruit. Fort Mason Center is located in the Marina neighborhood of San Francisco. Farmers' Markets provide a healthy, family friendly weekend activity and a great local grocery shopping experience where you can buy direct from the farm. There is no reselling at a farmers' market. Past San Francisco Mayors Willie Brown and Gavin Newsom with California Farmers' Markets Association Executive Director Gail Hayden. 3 years in San Francisco! Fort Mason Center Farmers' Market community support banner. Fort Mason Center Farmers' Market 3 year birthday card signed by San Francisco residents from the Marina neighborhood. Farmers Markets provide local farmers and place to sell directly to local San Francisco grocery shoppers. Fort Mason Center Farmers' Market features local farms and organic produce from around the Bay Area. 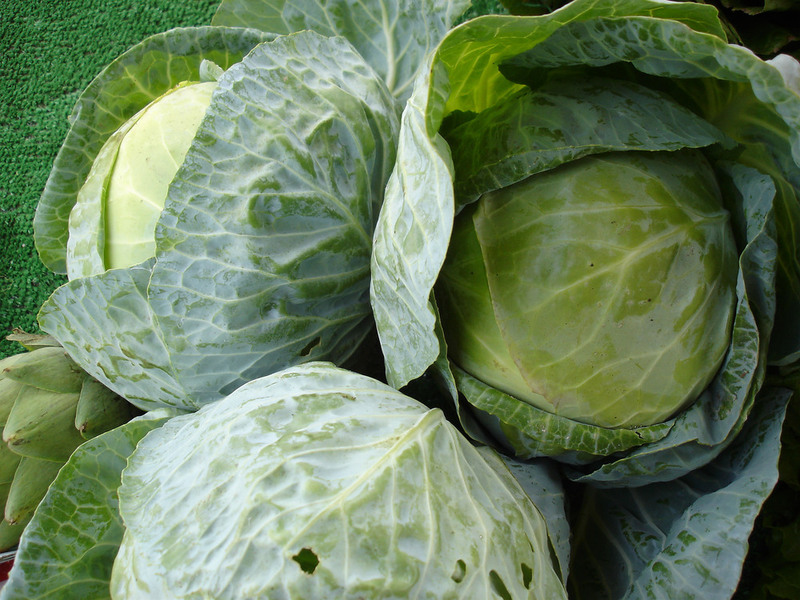 Heirloom vegetables and cultivated varieties of fruit are sold directly by the local farmers at the market. Fort Mason Center is located in the Marina neighborhood of San francisco. Farmers' Markets provide a healthy, family friendly weekend activity and a great local grocery shopping experience. The Fort Mason Center Farmers' Market is one of the most beautiful farmers' markets with nearby views of the iconic San Francisco Golden Gate Bridge. Farmers' Markets provide local farmers a place to sell directly to local San Francisco grocery shoppers. At Fort Mason Center Farmers' Market, local farmers sell in San Francisco's Marina neighborhood (inside the entrance to Fort Mason Center). Seasonal, local produce, flowers, baked goods and more are available directly from the source: Bay Area farmers and gourmet food producers. Melon harvest is a favorite time in SF. The comparative tasting held in August is a chance to sample exotic melons, ripened on the vine! 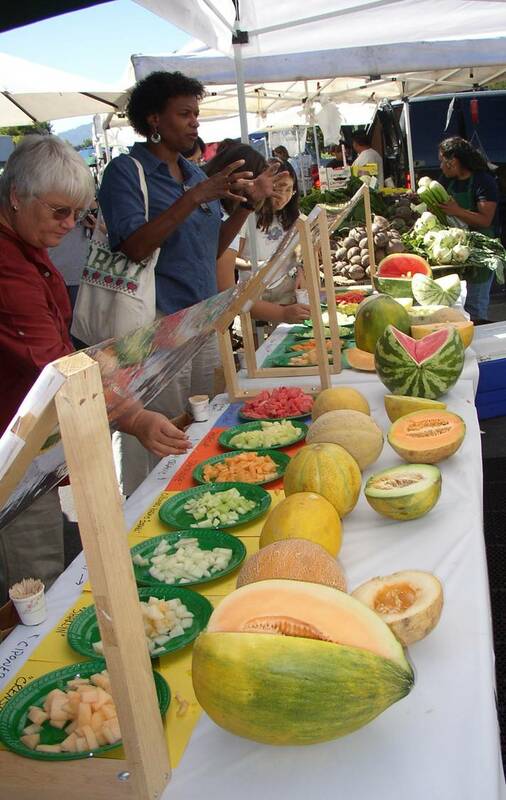 Fort Mason Center farmers market host several organic melon growers.